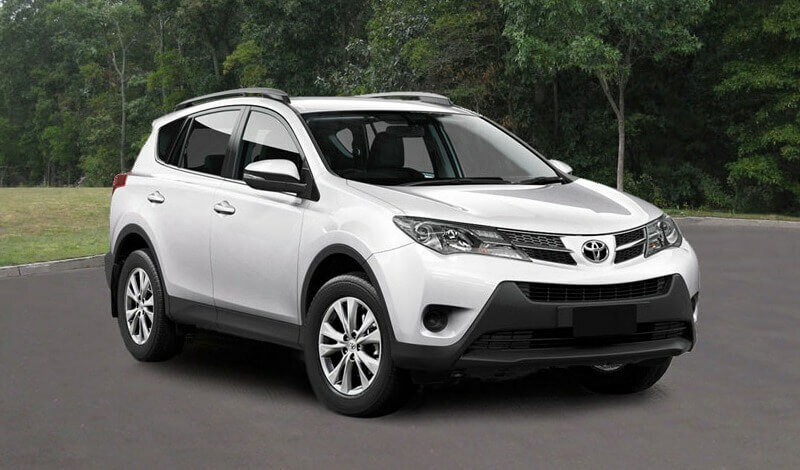 Whether your Nairobi car rental needs are for leisure or business, it helps to do a bit of research as this can save you a good amount of money. Many of the usual car rental chains have franchises in Nairobi, Mombasa and other cities in Kenya. These tend to be expensive. Local car rental companies are cheaper and more flexible. Together with considering the car rental company you want to rent a car from, other things to consider are the quality of the vehicle, insurance agreement fine print, the terms and conditions and the cost of hiring the vehicle. To make sure your self-drive safari or business trip runs smoothly it is important to hire a well-maintained vehicle. Incase the vehicle breaks-down there should be a good backup service. Most vehicles on Kenyan roads are 6 to 8 years old on import from Singapore and Japan. They are therefore not very reliable especially for off-road use. A good car rental company should have new cars and should be able to guarantee these by showing you the year of manufacture, as opposed to the year of registration in Kenya. It is important that you pay for insurance to avoid paying for the full worth of the vehicle in case of an accident or theft. Most car hire companies will ask you to pay an excess liability of between $25 and a staggering $1000. The lower the excess liability the better. Car rental companies require a valid driving license from the country of residence and/or an international driving permit. Most require that the driver should be above the age of 23 years and should have at least 2 years driving experience. Normally, the cost of hiring the car excludes fuel. Most car hire companies accept a signed travelers cheque or a credit card… Mastercard, Visa and American Express are widely accepted. The cost of renting a low consumption 2WD vehicle start from US$ 45 and the cost of renting a midsize 4×4 starts from US$ 75 per day without insurance. The cost of renting a safari min-van starts from $190 per day – this amount includes cost of driver. Most companies ask for deposits, often amounting to the total estimated cost of hiring the vehicle. The cost of hiring a driver from 8AM to 6PM is roughly US$ 20. You can walk into a Nairobi car rental company and hire your vehicle, however, during the high season there’s usually a shortage of vehicles because of the high demand, prices also go up. Reserving your Nairobi rental car in advance therefore saves you money and ensures your safari, beach holiday or business trip goes smoothly. Visit this page for affordable car rental in Nairobi. Don't worry — your e-mail address is totally secure. I promise to use it only to send you our KenyaTravelTips Newsletter. © Copyright 2018 KenyaTravelTips.com. All rights reserved.